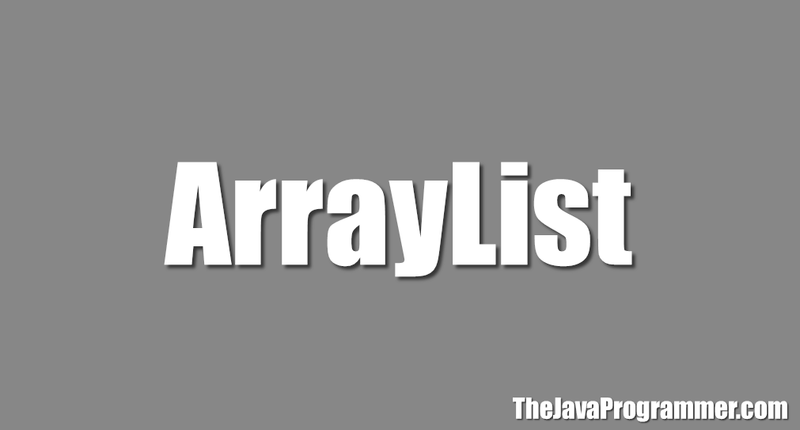 In this tutorial you will learn how to sort ArrayList of String or Integer in Java. We can easily sort an arraylist in ascending or descending order using Collections.sort() method. Below I have shared simple example for each of them. Below program sorts an arraylist of String type. Below program sorts an arraylist of Integer type. You can ask your queries by commenting below. And i want to sort names alone then sort ages ? Yes, you can do this using Comparable and Comparator. Just read below tutorial. Now you must have understood the importance of these interfaces. Let s see how to use them to get the sorting done in our way.